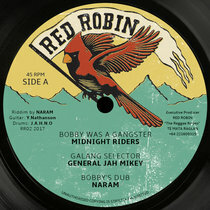 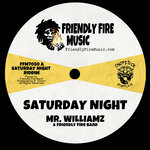 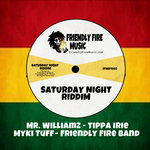 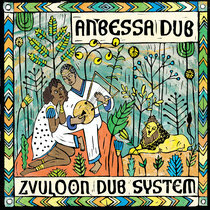 A pack containing both 7" records of the Saturday Night Riddim, shipping from the 6th april 2019 onwards, so you can save on postage! 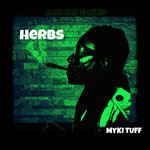 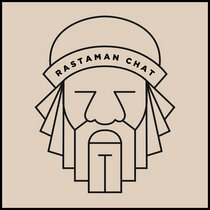 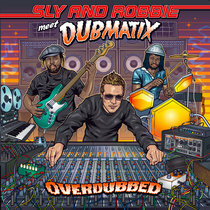 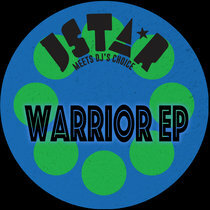 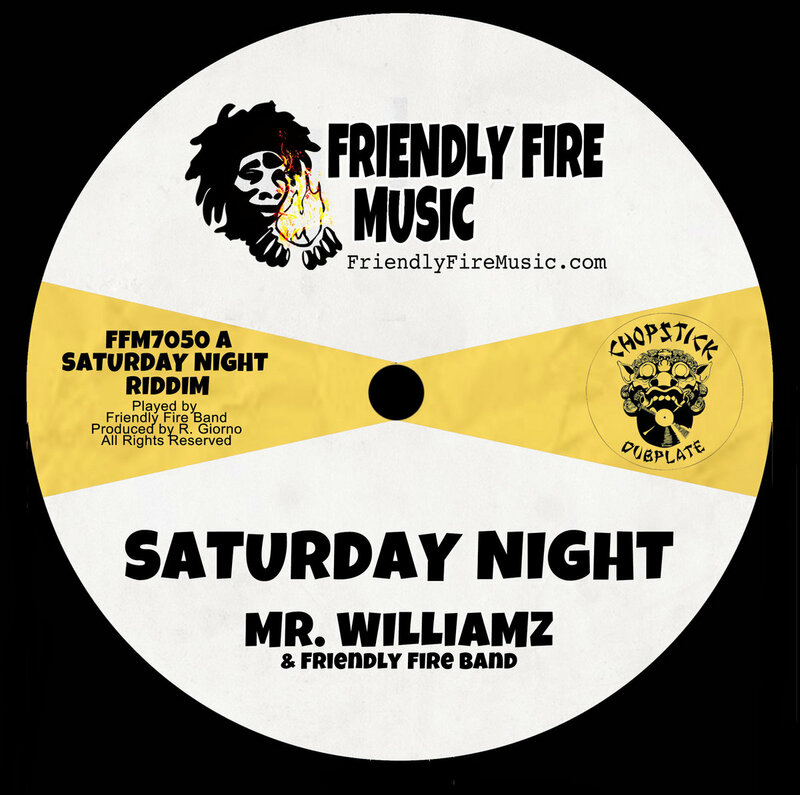 Includes unlimited streaming of Saturday Night Riddim via the free Bandcamp app, plus high-quality download in MP3, FLAC and more. 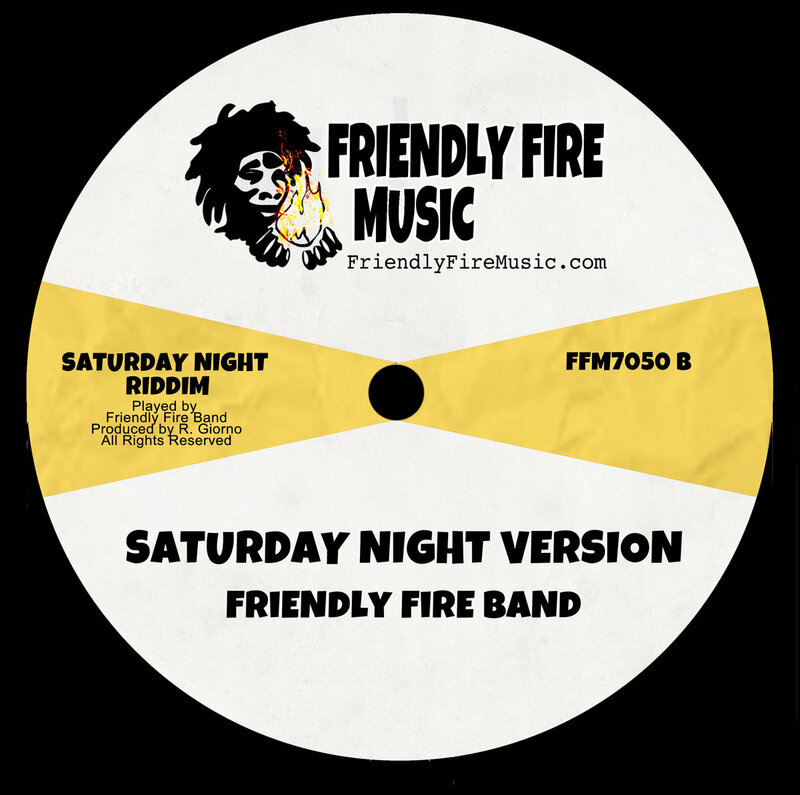 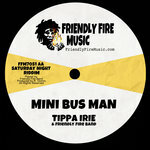 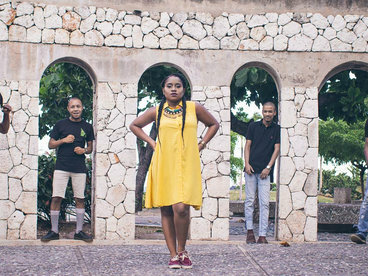 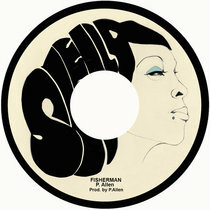 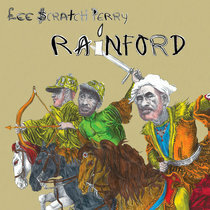 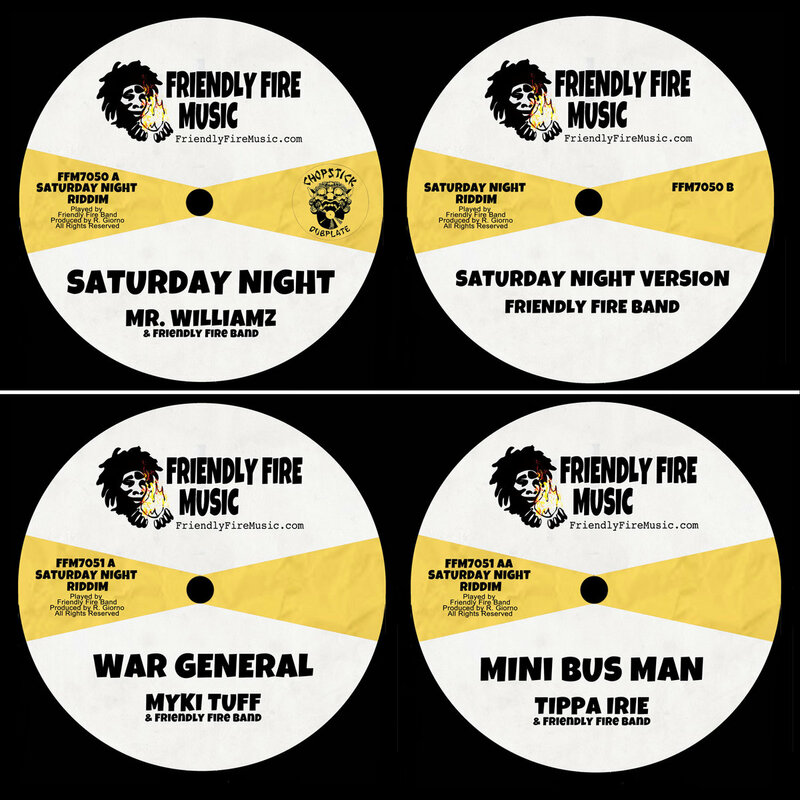 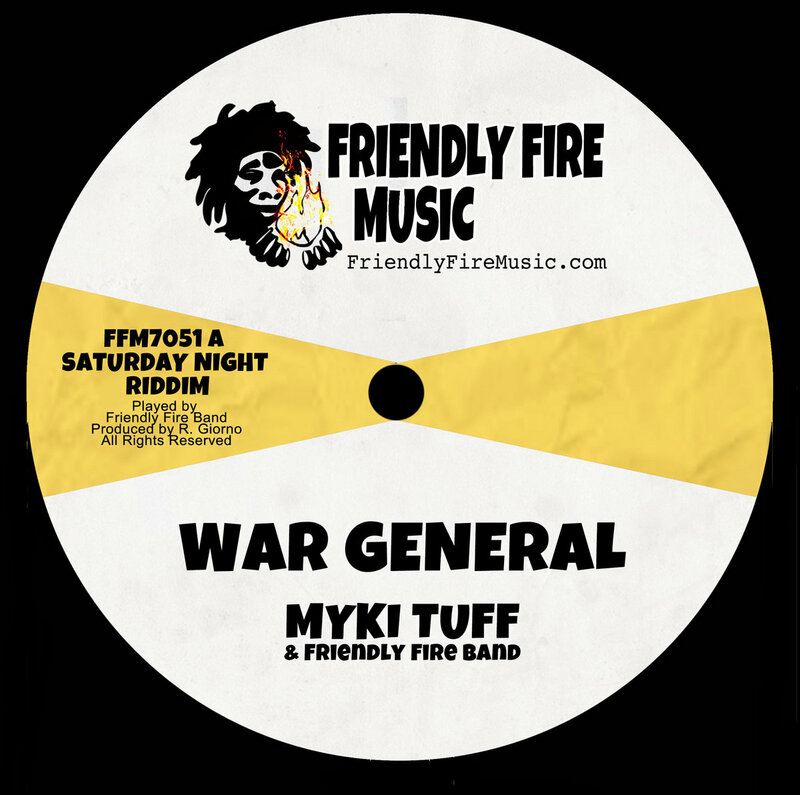 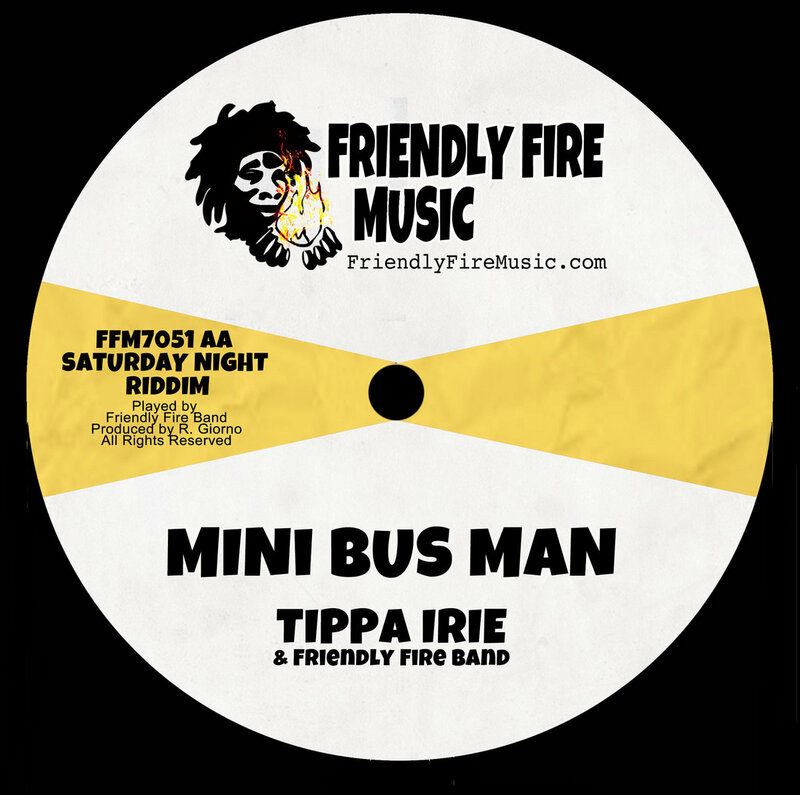 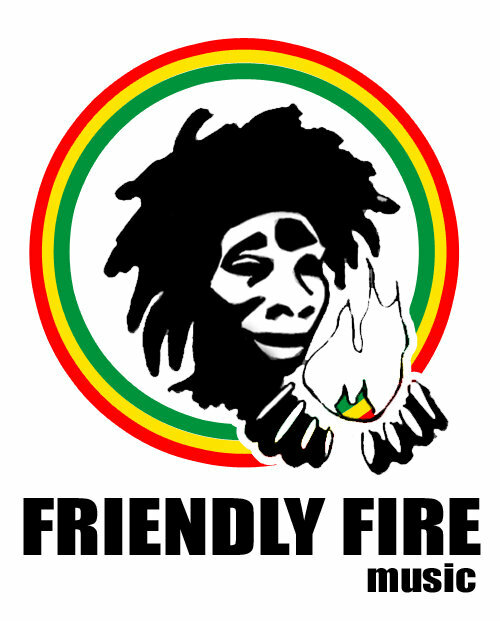 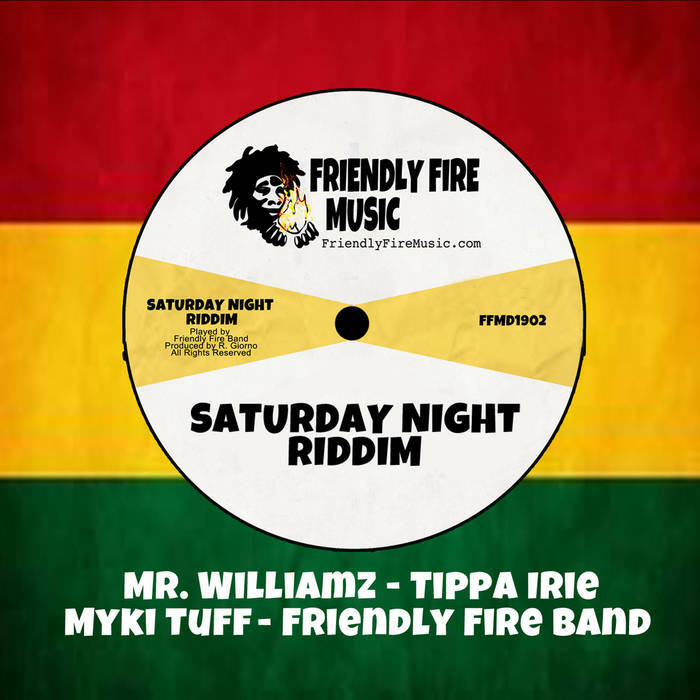 It all started with Chopstick Dubplates sending a vocal to Friendly Fire Band : the band replayed a reggae version of the instrumental, and a new Riddim was born.